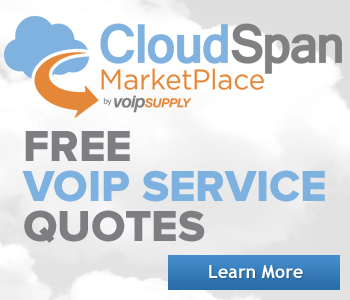 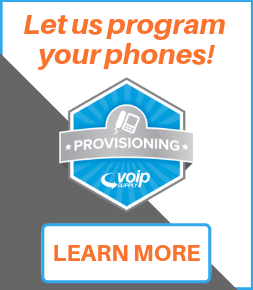 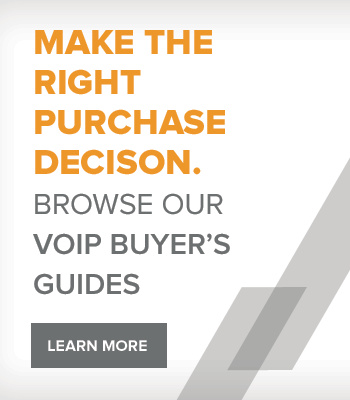 Advanced Network Devices (AND) provides only quality products. 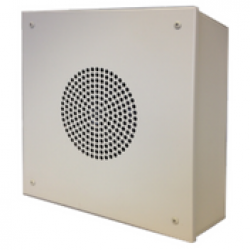 Our customers love how simple it is to use their efficient IP speakers to broadcast/ multicast sounds, voice, and music. Why buy AND IP Speakers? 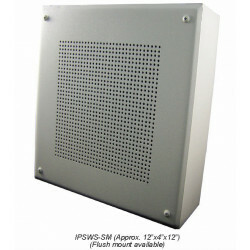 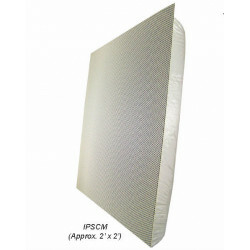 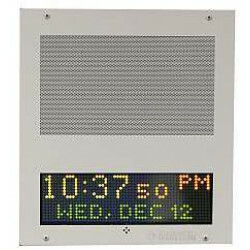 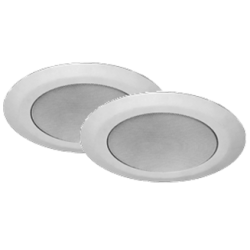 The ANETD IPSWD-SM-IC is an 8in IP speaker embedded into a white 12" x 12" surface mounted wall hanging. 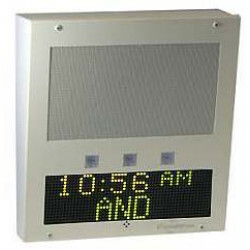 It includes a built in microphone for 2 way talkback and a digital clock which can also scroll text. 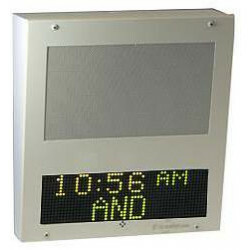 Informacast compatible.